Loss of sleep is one of the most agonizing side effects of joint pain and inflammation. Along with constant aches and pains, your body is forced to deal with the sluggishness that come from a lack of sleep. Clarity Nutritions Z Soothe is one of the most potent blends in our line of joint health supplements. 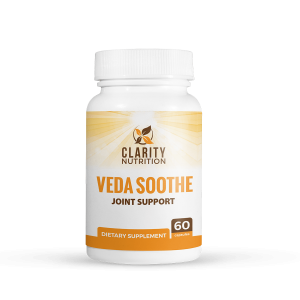 Its ingredients are designed to fight joint pain while helping you get a restful nights sleep . 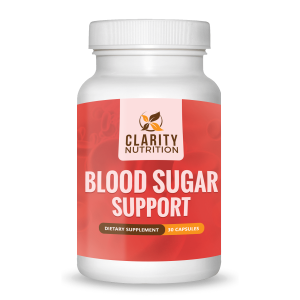 The ingredients in this supplement may also help alertness , improve joint pain , and support healthy inflammation levels . 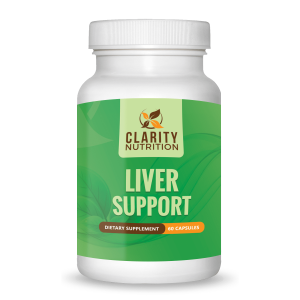 A bottle of Clarity Nutrition Z Soothe contains a one month supply of the supplement (30 pills total). As with all our products, each bottle of Z Soothe comes with a 60 day money back guarantee. Haimov, Iris, et al. “Melatonin Replacement Therapy of Elderly Insomniacs.” Sleep, vol. 18, no. 7, 1995, pp. 598–603., doi:10.1093/sleep/18.7.598. Wade, Alan G, et al. “Nightly Treatment of Primary Insomnia with Prolonged Release Melatonin for 6 Months: a Randomized Placebo Controlled Trial on Age and Endogenous Melatonin as Predictors of Efficacy and Safety.” BMC Medicine, vol. 8, no. 1, 2010, doi:10.1186/1741-7015-8-51. Crowley DC, Lau FC, Sharma P, et al. Safety and efficacy of undenatured type II collagen in the treatment of osteoarthritis of the knee: a clinical trial. Int J Med Sci. 2009;6:312-321.